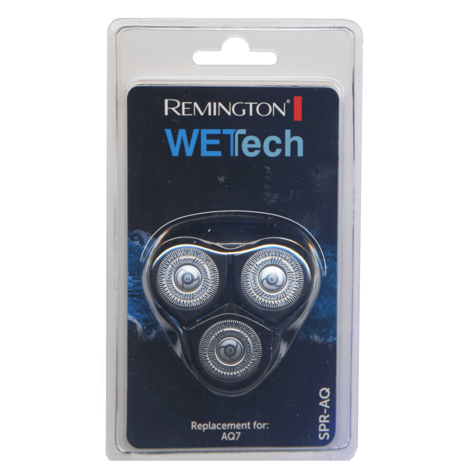 Restore you Remington wetTech rotary shaver to peak performance with the SPR-AQ replacement shaver head. 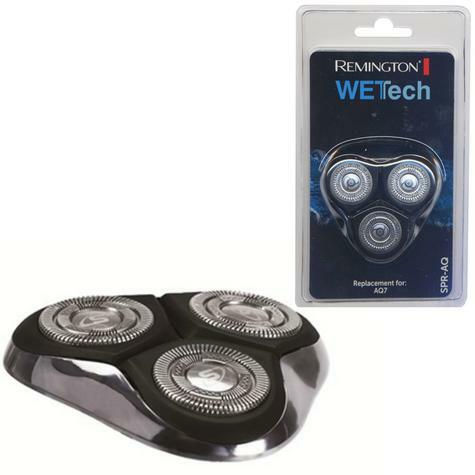 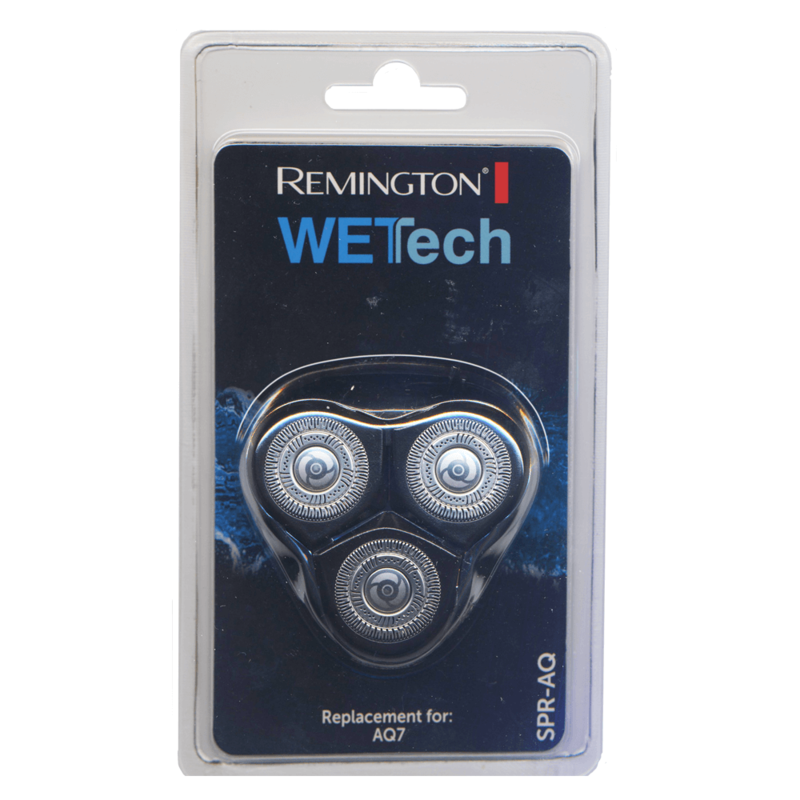 The one-piece, click-in design makes replacing the head a snap and will give you the close, smooth shave you deserve.Suitable for select Remington wetTech shaver models.Please check model fit list to ensure this part is correct for your model. Replacement Rotary Cutting Head for shaver models: AQ-7.